Jeen Mata is an incarnation of the Durga. 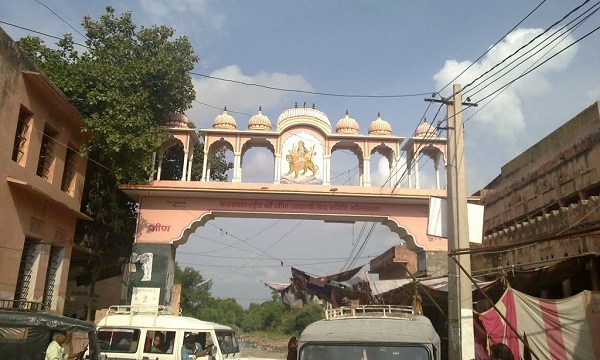 Jeen Mata place is known as Shakti Peeth and its full and real name was Jayantimala. 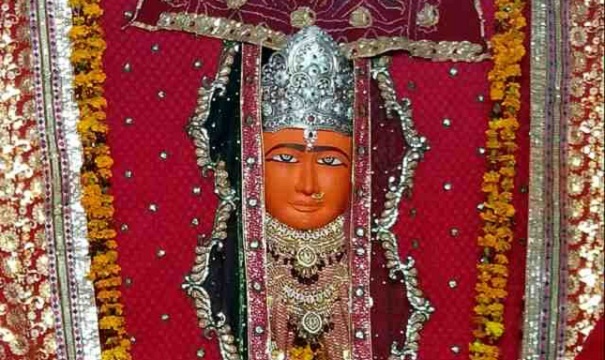 Jeen Mata (Goddess of power) temple is located in Aravalli hills, Raiwasa in Sikar district of Rajasthan, 115km from Jaipur and 29 from Sikar. Jeen Mata is an incarnation of the Durga. Jeen Mata place is known as Shakti Peeth and its full and real name was Jayantimala. 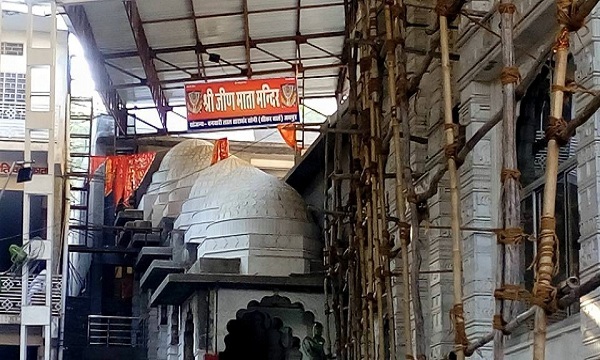 The sacred shrine of Jeen Mata is believed to be a thousand years old. The year of its construction is not known, it is believed that Pandavas during their exile from Hastinapur reconstructed the temple in the present style. The temple of Jeenmata was a place of pilgrimage from early times and was repaired and rebuilt several times. A natural grace of serenity is lent by the lushgreen vegetation and rich flora, fauna around the temple. The architecture of temple is very good. The main hall has pillars covered up top to bottom with engraved flora and fauna, dancers and deities.The sacred shrine of Jeenmata is believed to be a thousand years old. 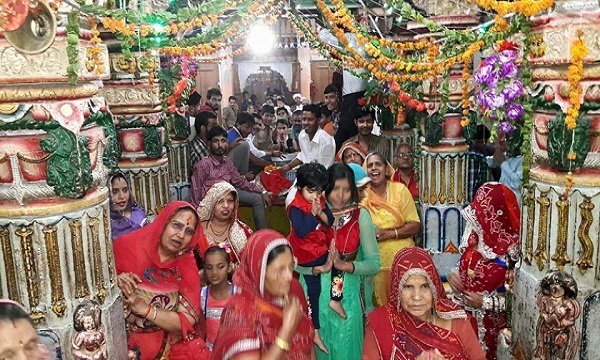 Millions of devotees assemble here for a colourful festival held twice in a year in the month of Chaitra and Ashvin during the Navratri. There are a number of dharamshalas to accommodate large number of visitors. As per the legend, Mugal Emperor Aurangzeb wanted to raze to the ground the Mandir of Mata. Being invoked by Her priests, the Mata let out its army of bhairons (a specie of fly family) which brought the Emperor and his soldiers to their knees. He sought pardon and the Kind hearted Mataji excused him from Her anger. Aurangzeb donated akhand (Ever-glow) oil lamp from his Delhi palace. This lamp is still glowing in the sacred sanctorium of the Mata. On the eighth day of the bright half every month, devotee visit the temple. Infants are brought for symbolic hair shearing and married couples come to pay their homage. Aarati is performed at 4.00 am, 8.00 am and 7.00 pm.